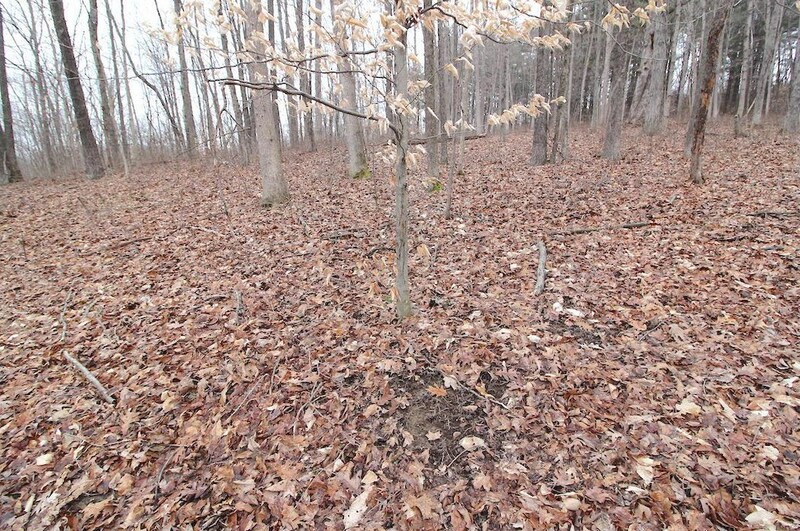 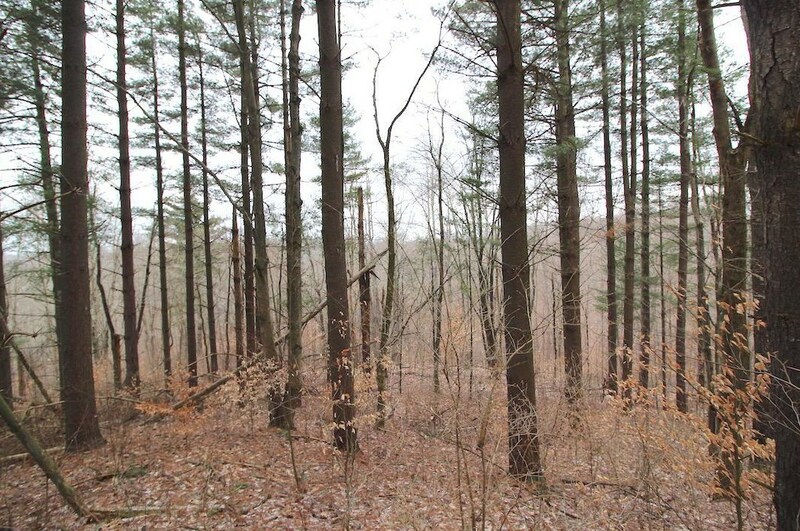 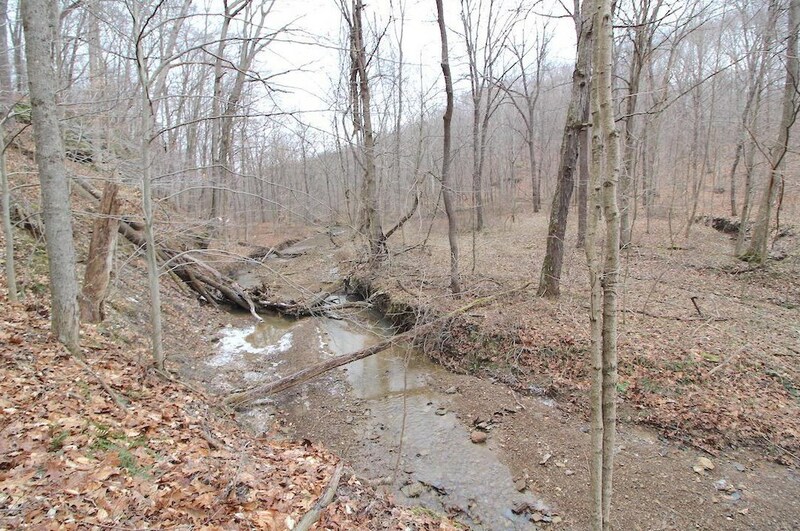 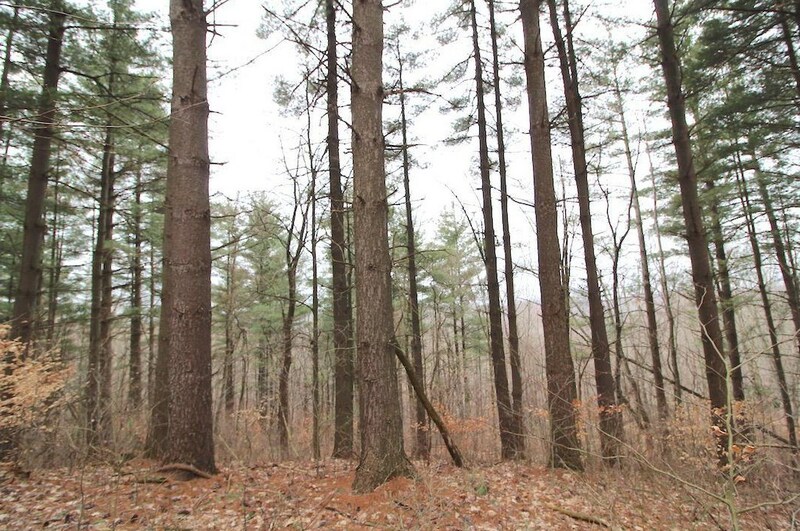 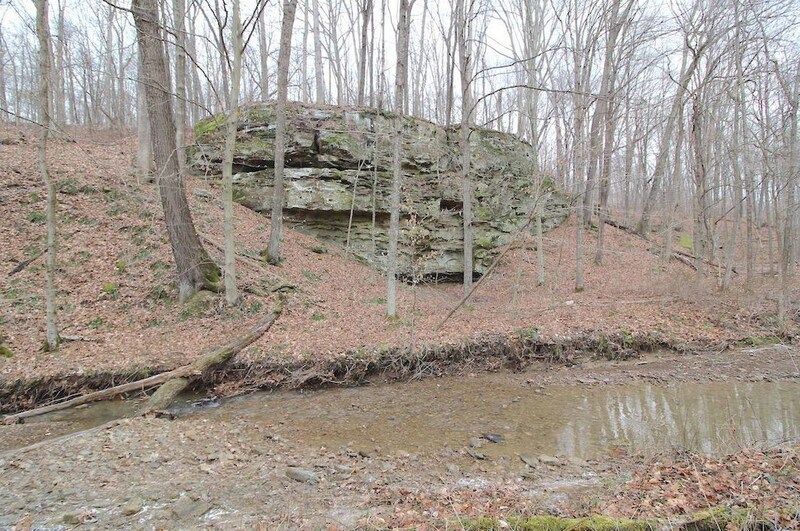 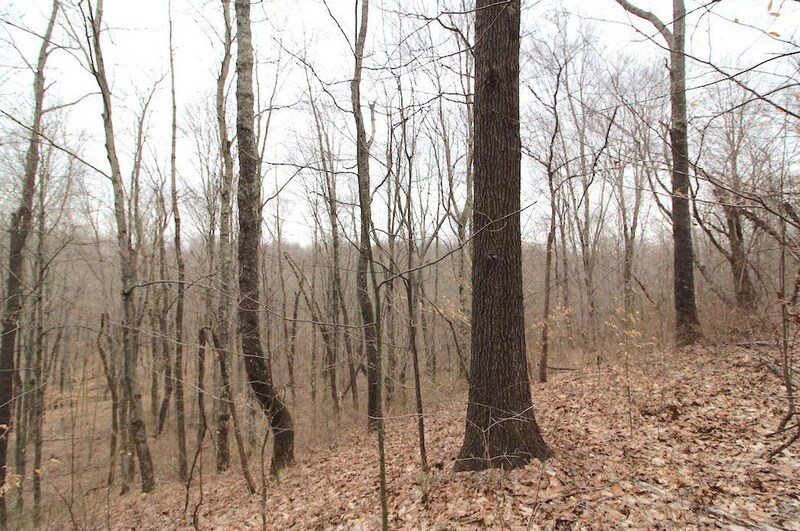 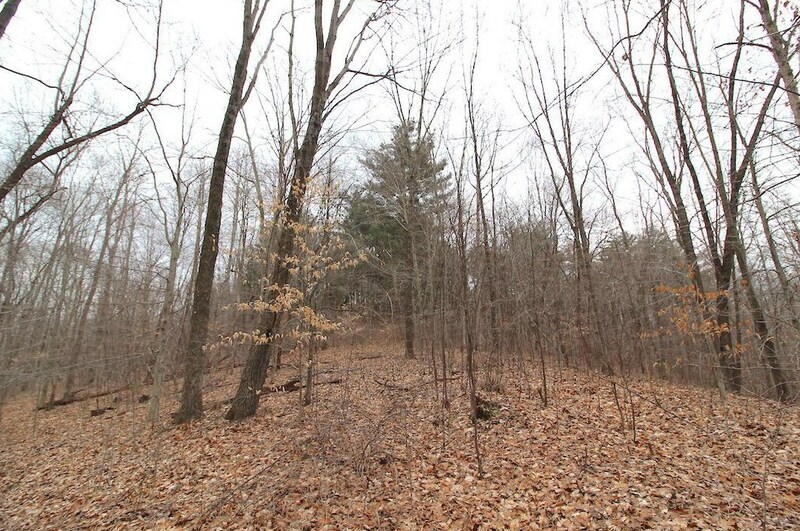 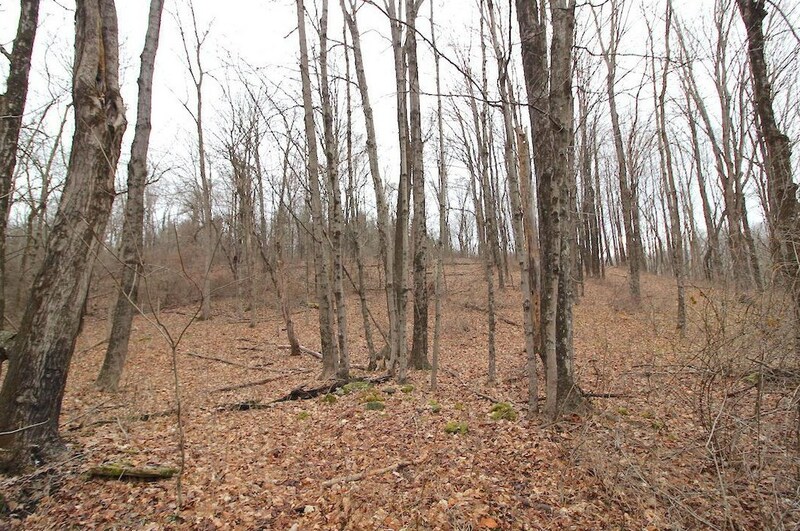 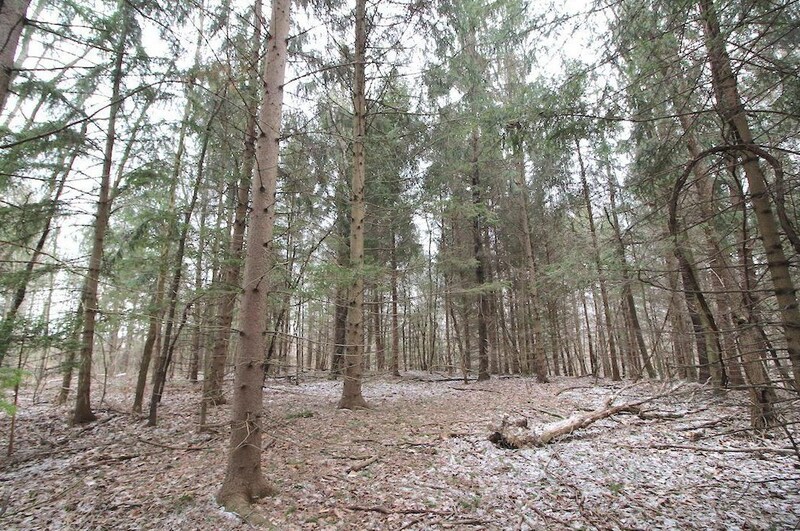 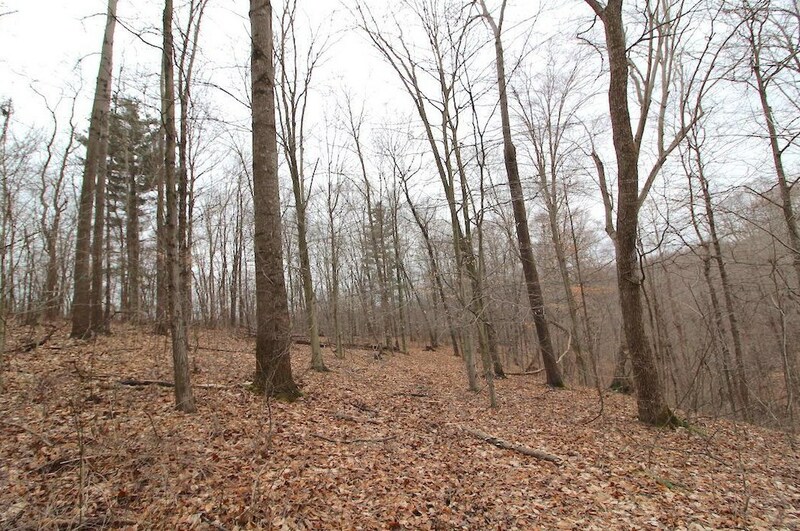 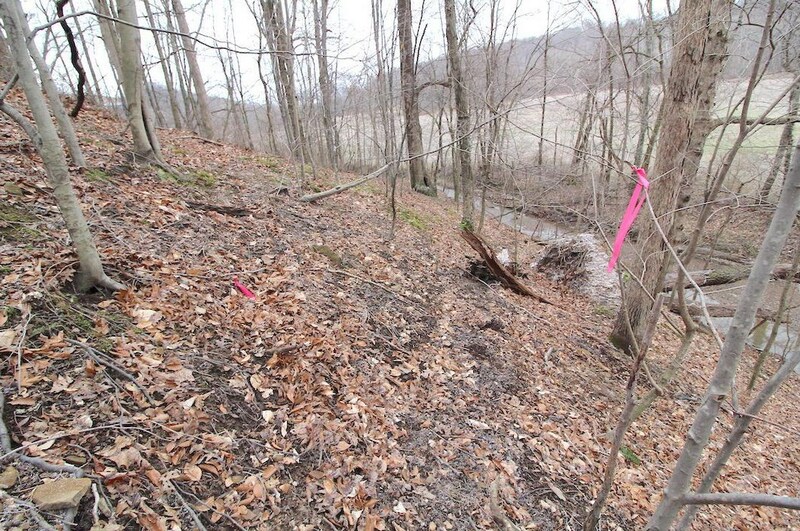 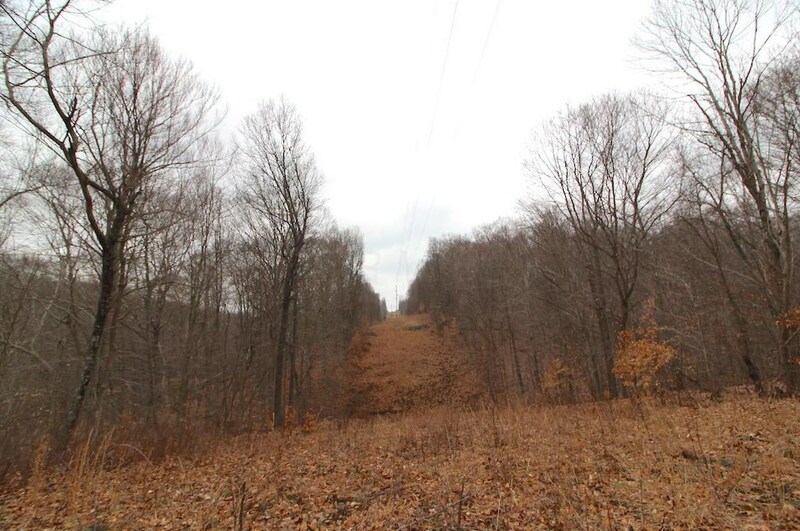 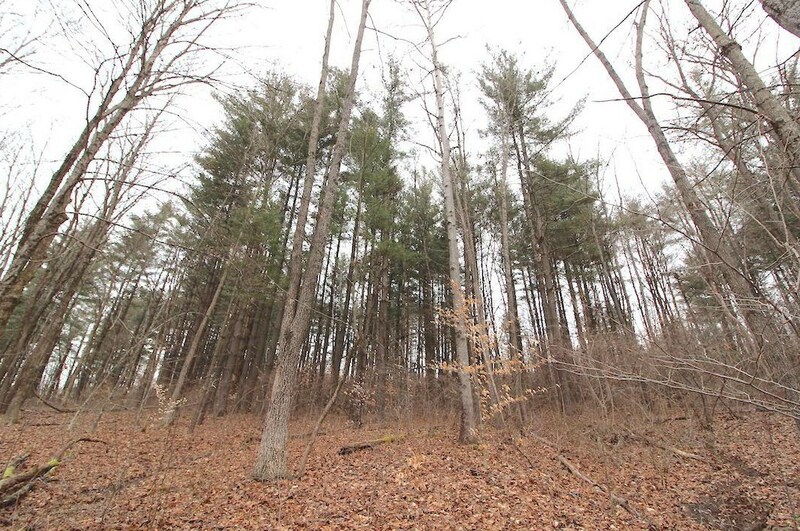 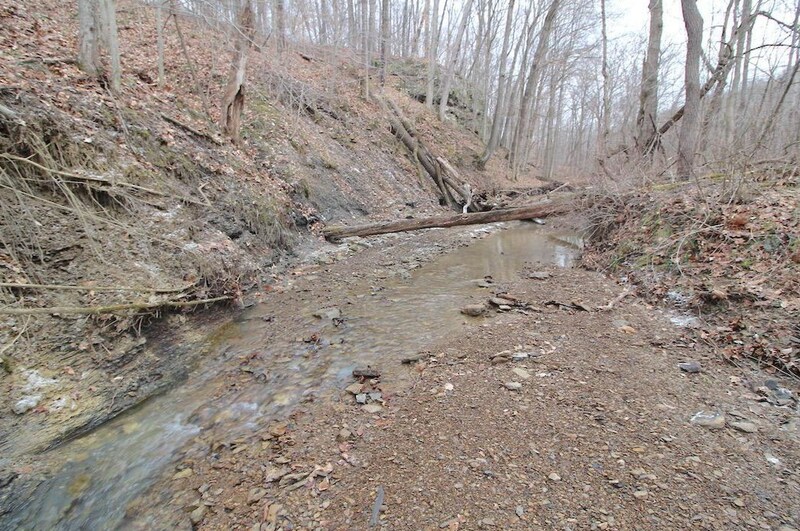 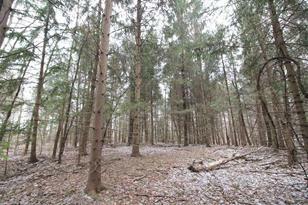 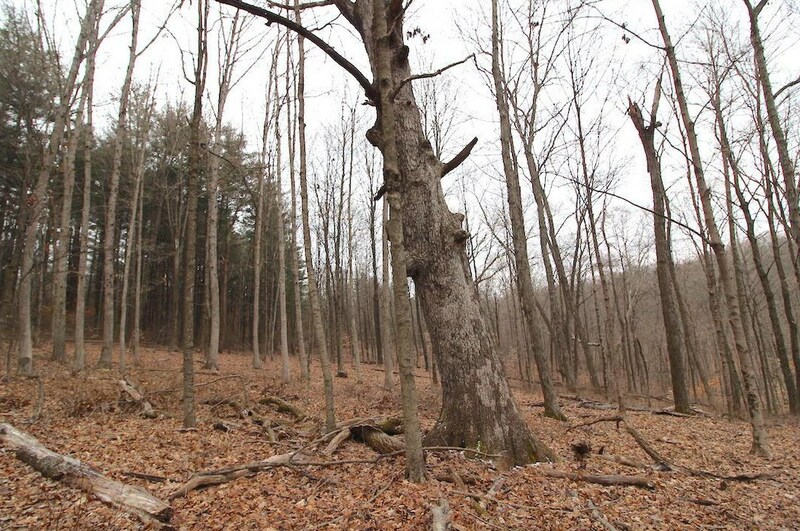 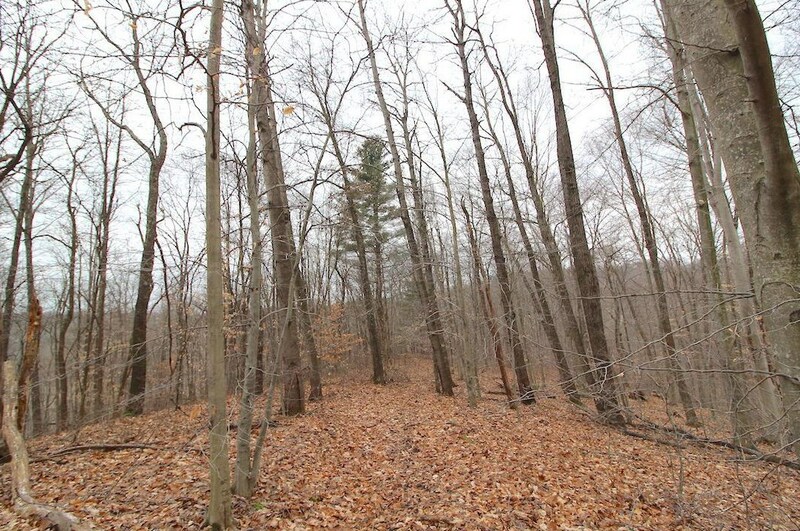 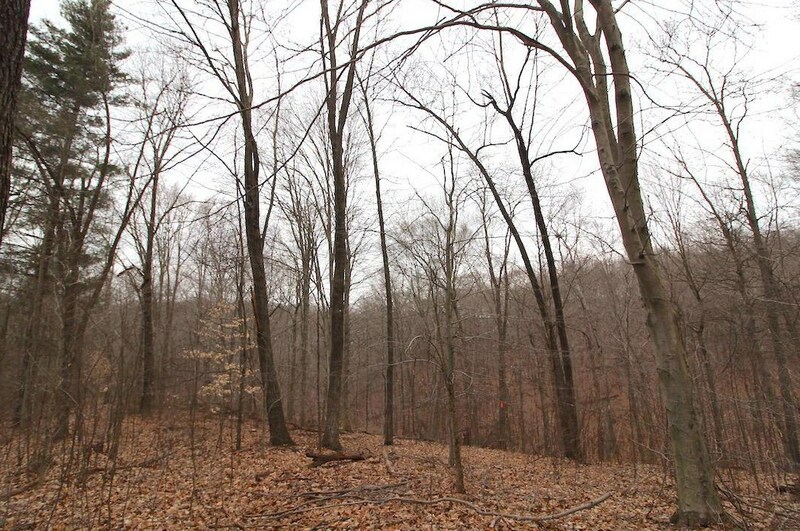 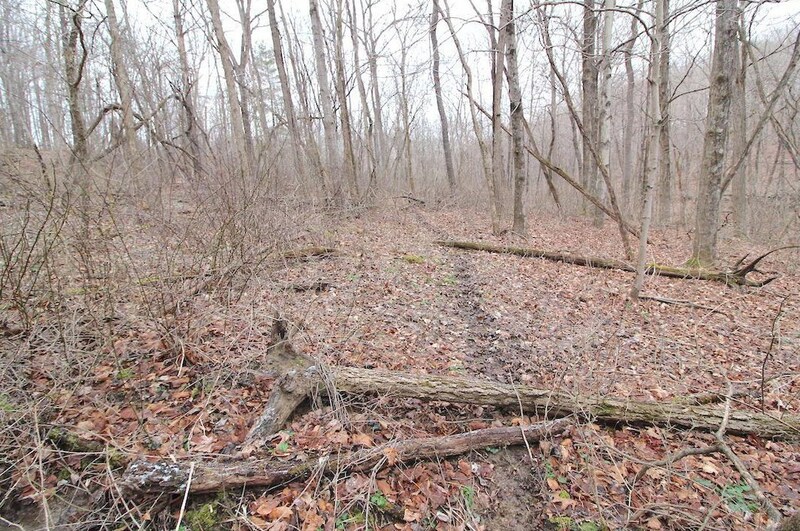 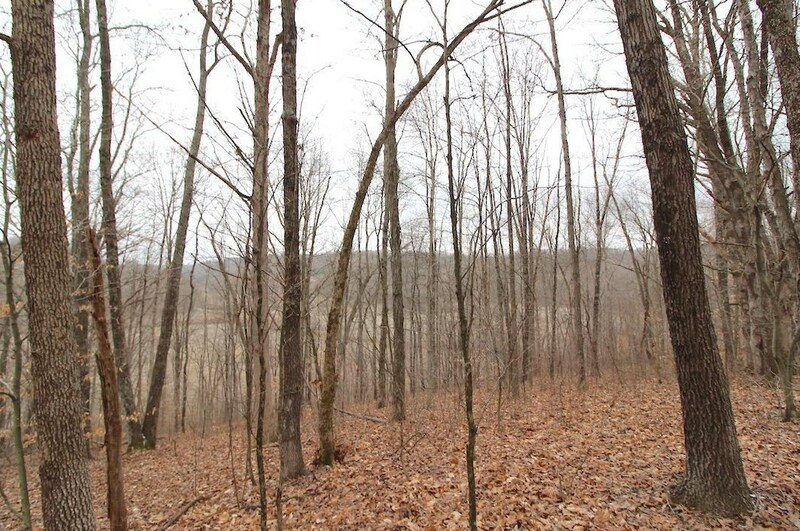 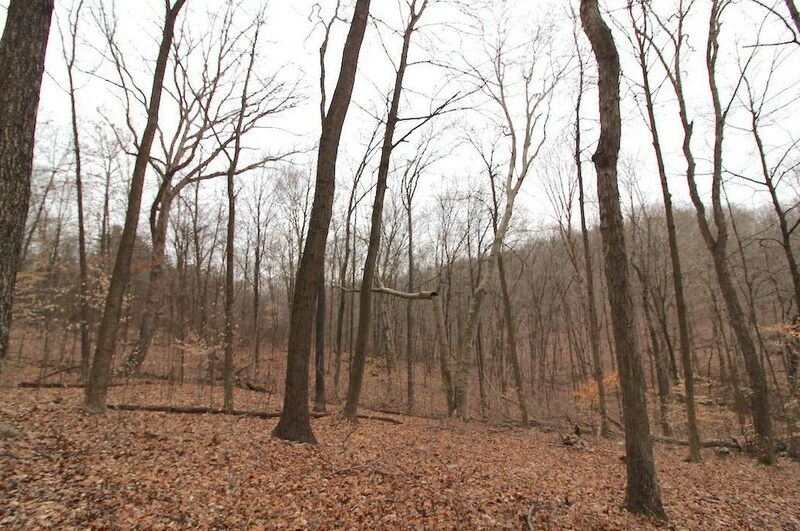 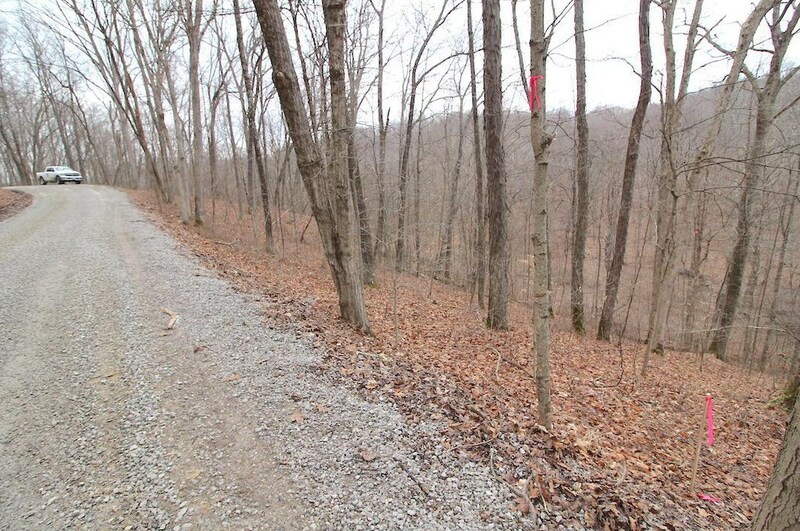 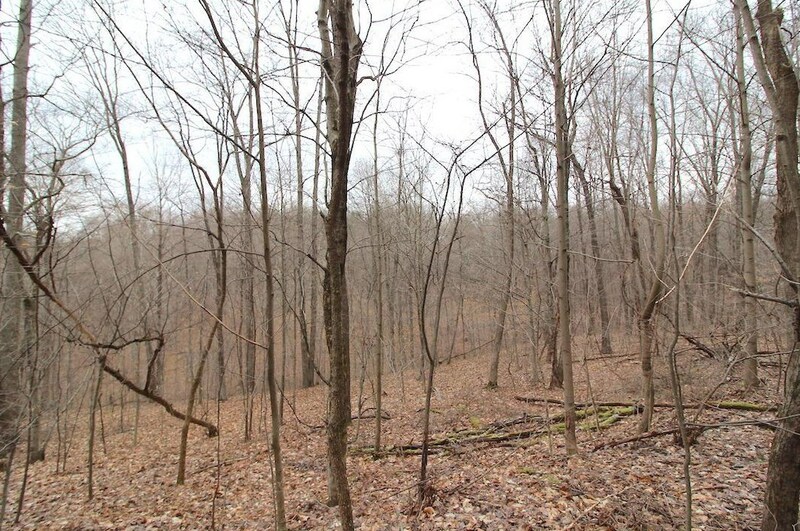 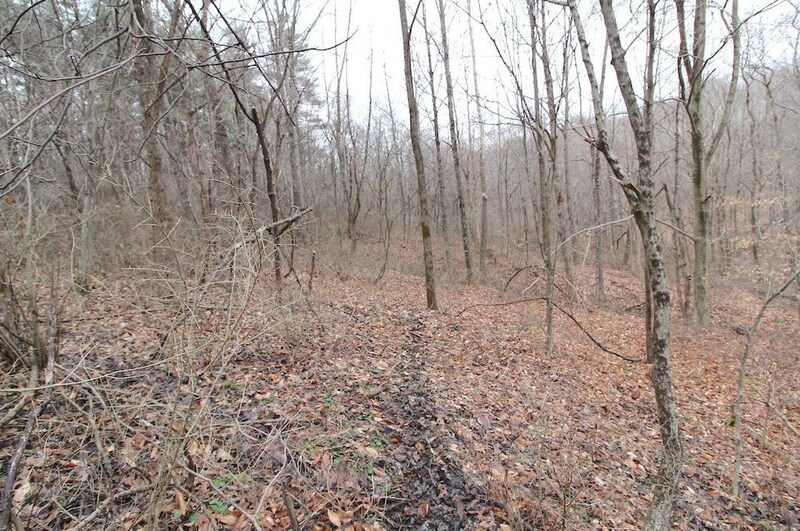 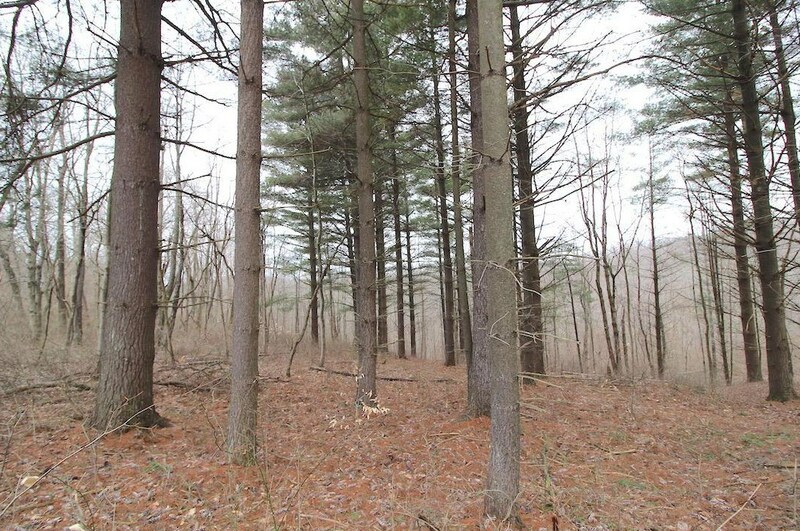 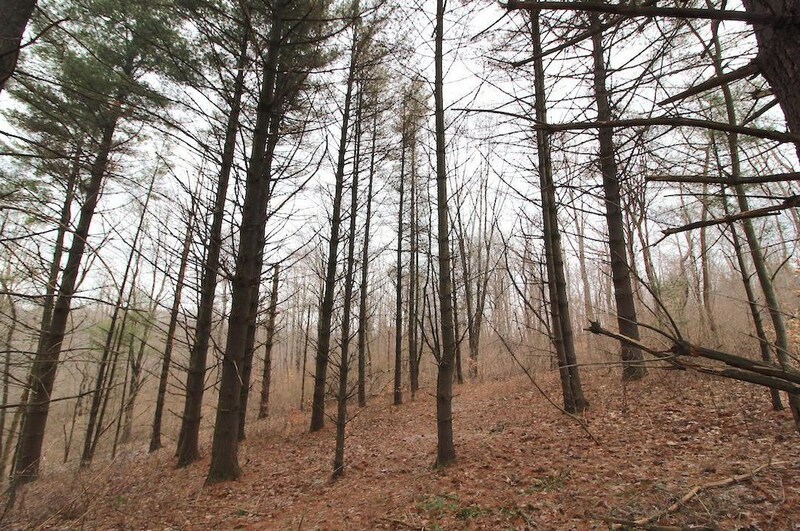 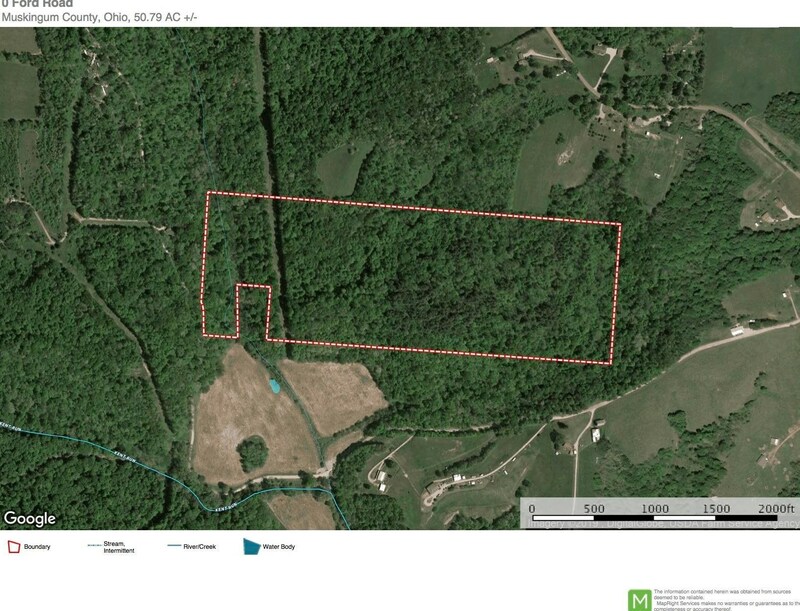 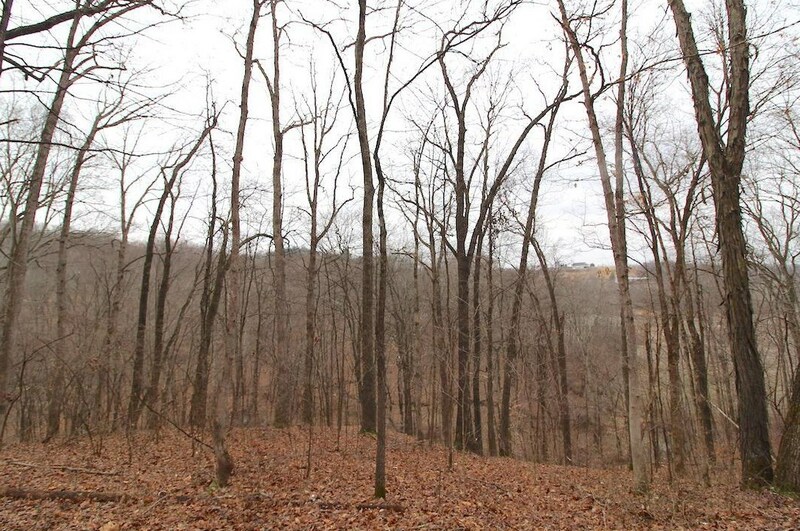 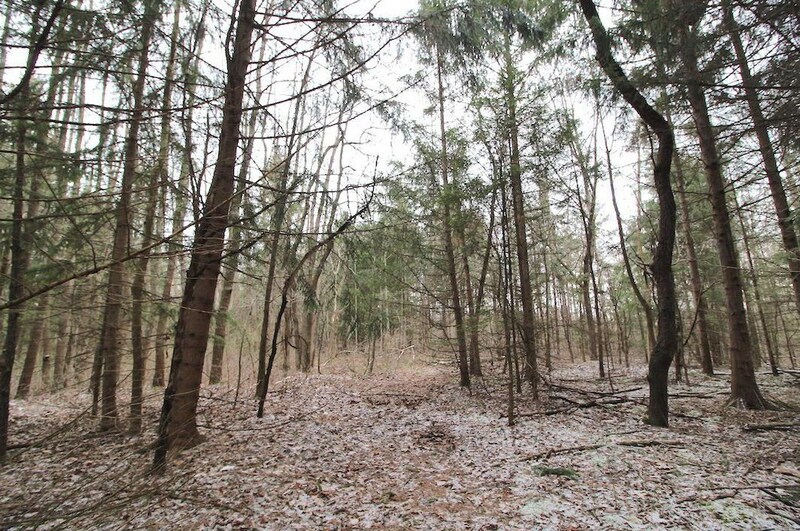 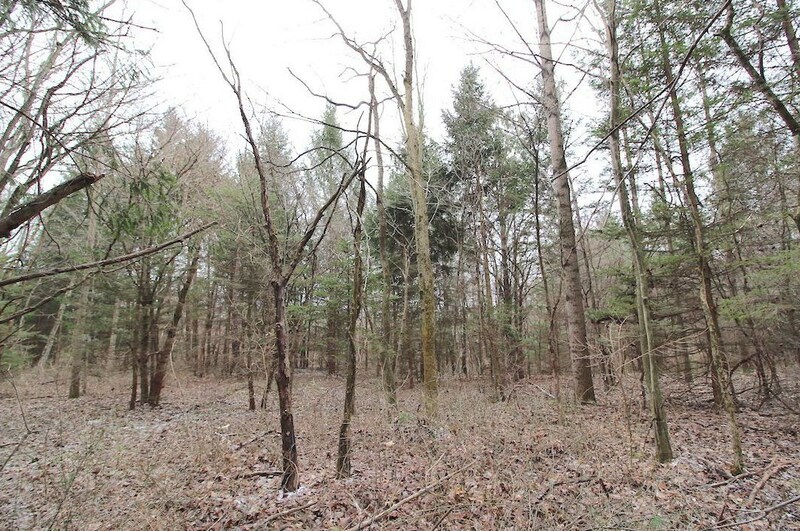 50.79 acres for sale in Muskingum County. 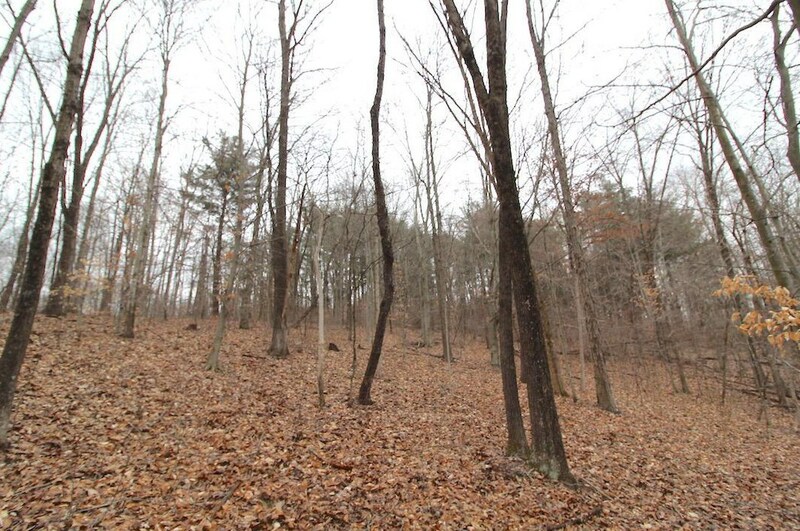 Property is all wooded. Mix of pine, maple and oak trees. 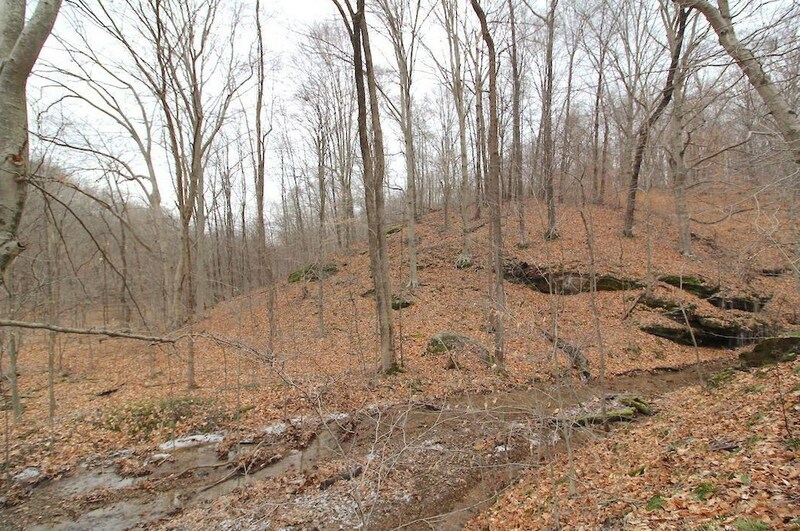 Steep to rolling topography. 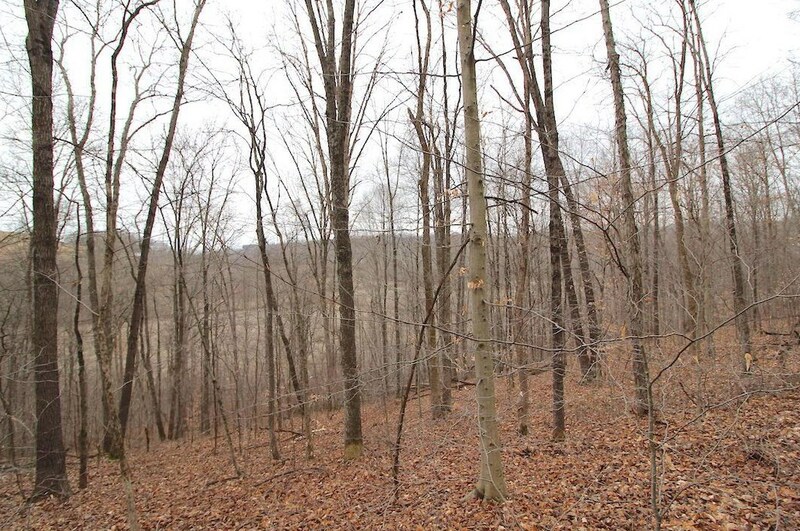 Nice long hardwood ridge. 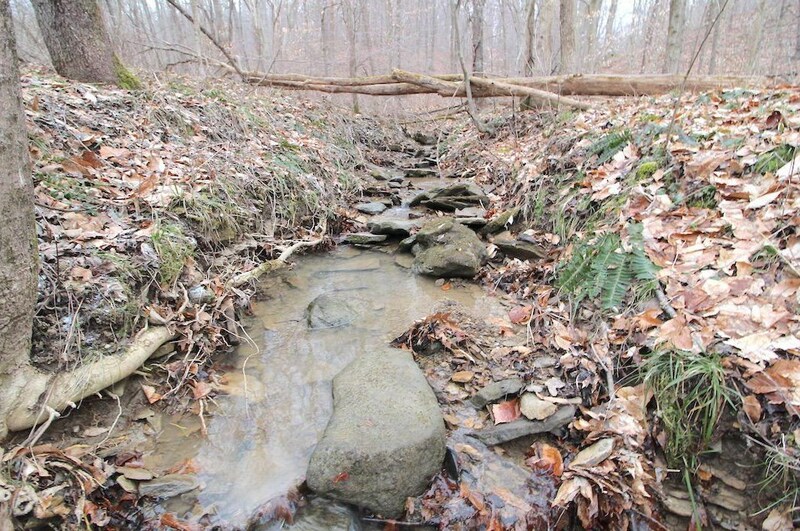 Year around creek through property. 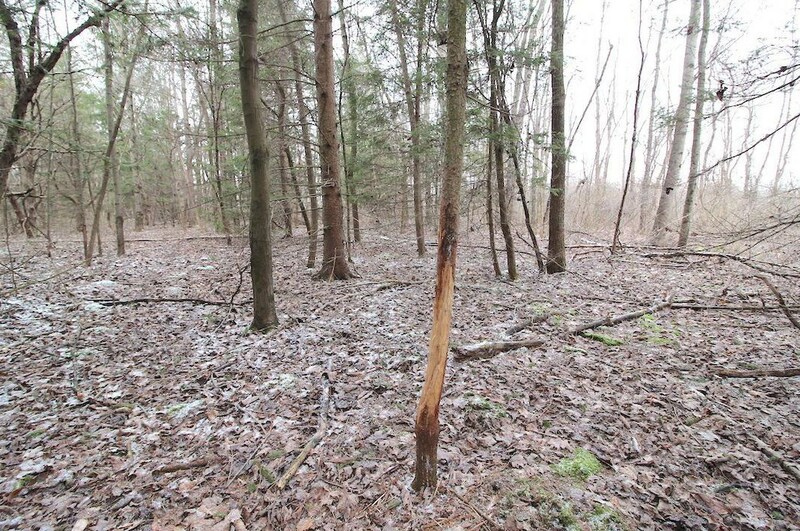 No building sites on this parcel. 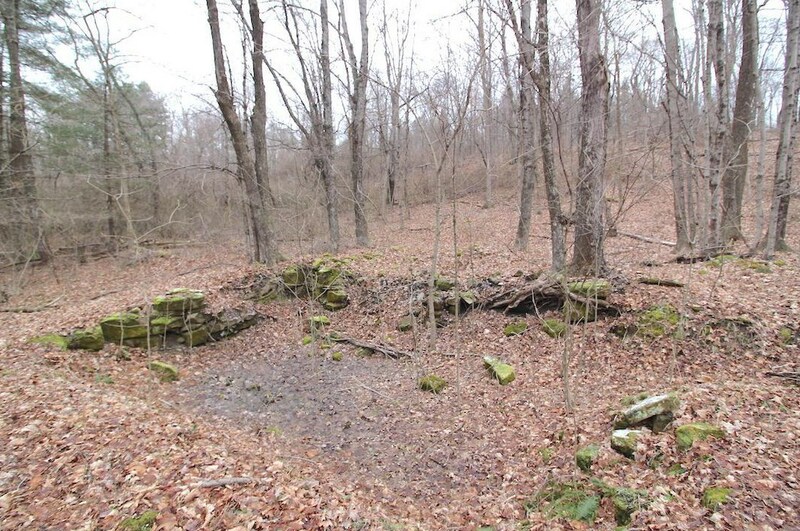 Any mineral rights owned by seller to transfer. 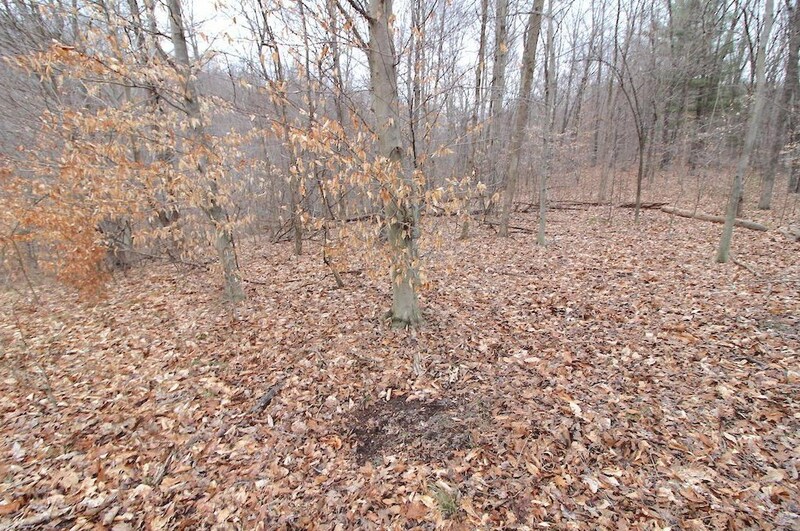 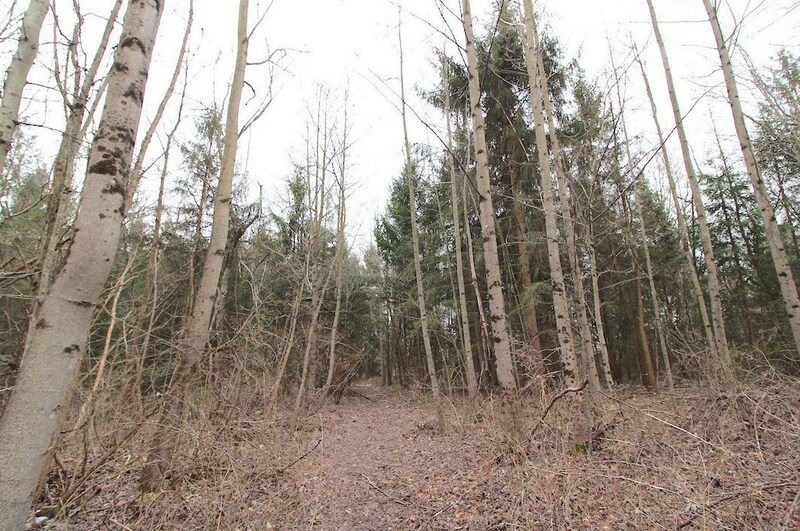 0 Ford Road, Mount Perry, OH 43760 (MLS# 219005560) is a Vacant Land property with a lot size of 50.79 acres. 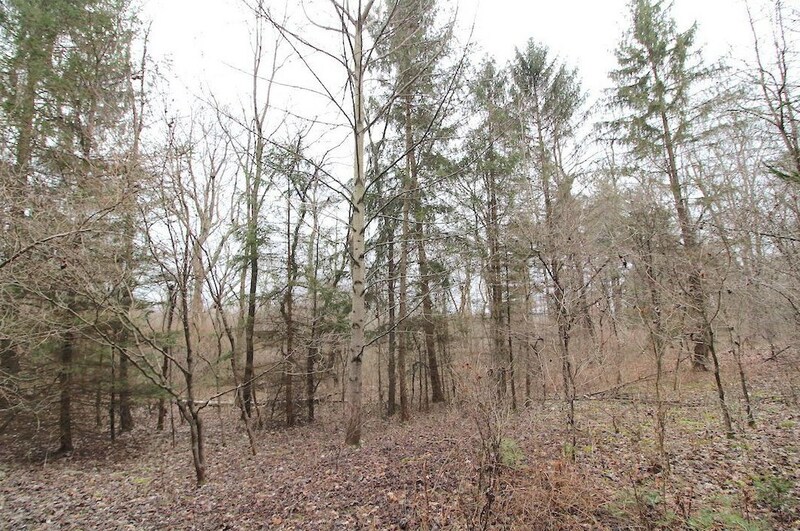 0 Ford Road is currently listed for $149,900 and was received on February 28, 2019. 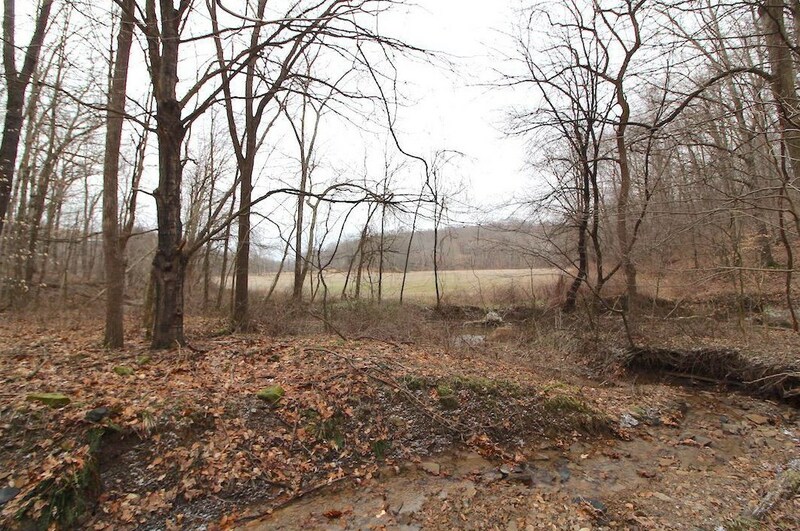 Want to learn more about 0 Ford Road? 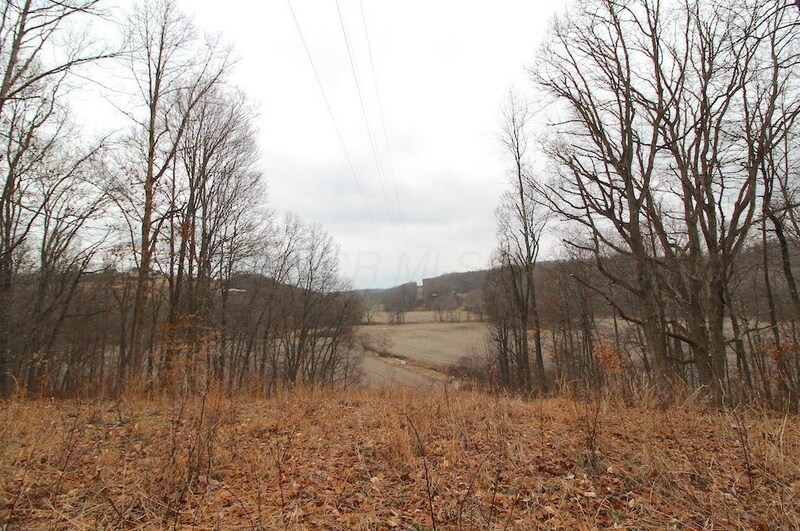 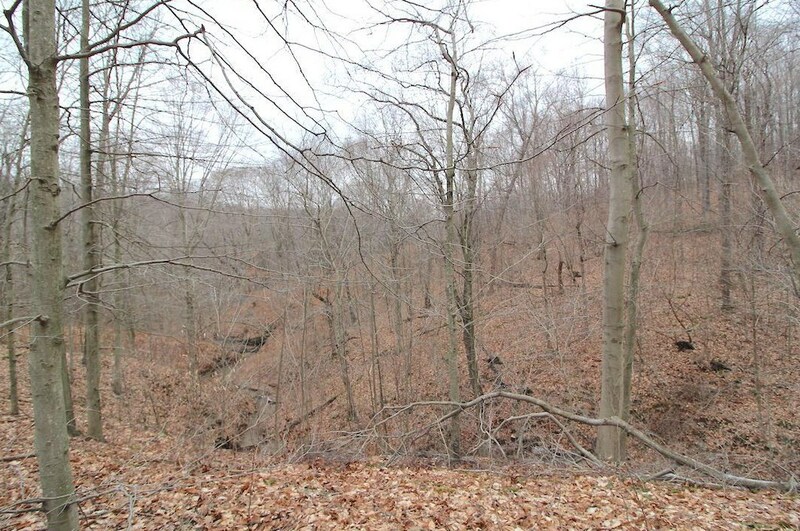 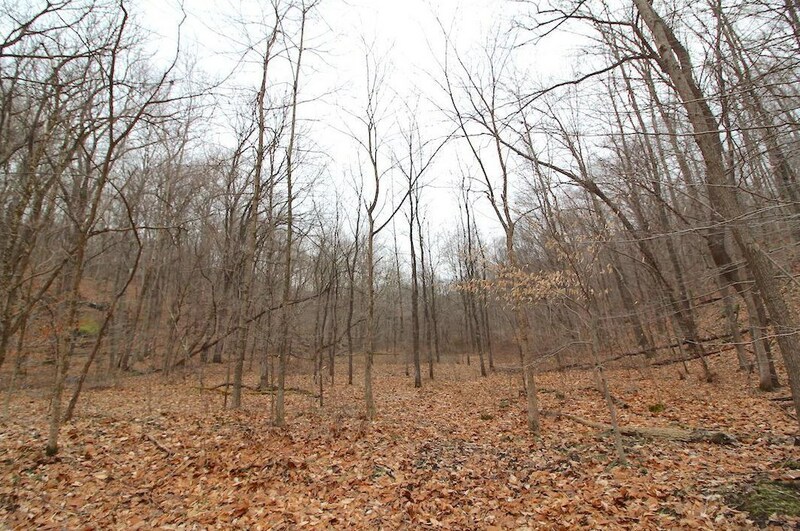 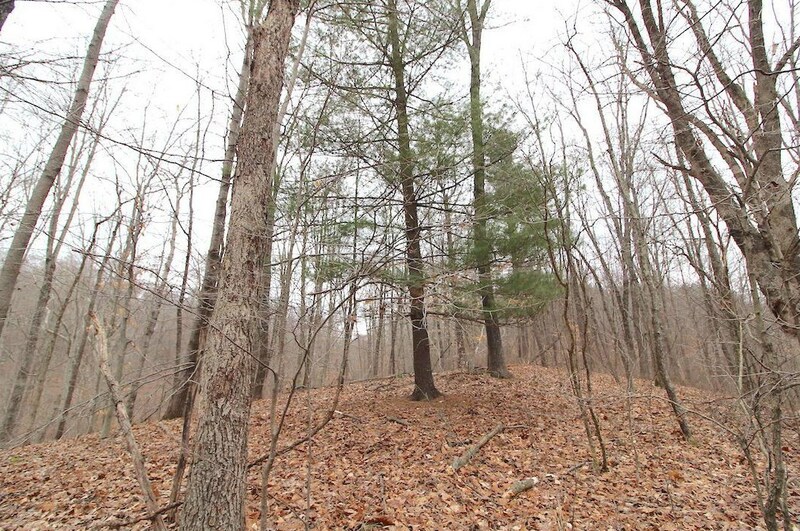 Do you have questions about finding other Vacant Land real estate for sale in Mount Perry? 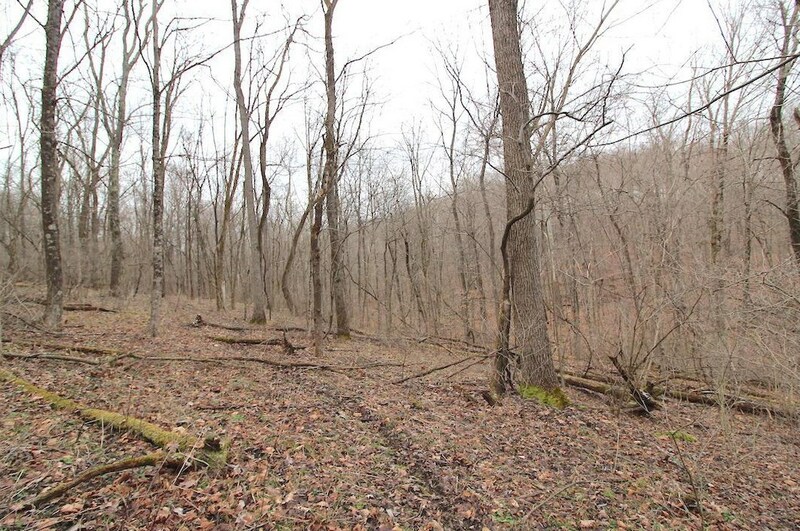 You can browse all Mount Perry real estate or contact a Coldwell Banker agent to request more information.